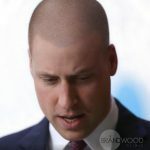 Scalp Micropigmentation is the ground-breaking solution to the problem of thinning hair and baldness for men. Whether it’s a receding hairline, diffuse weakening of hair on the crown, alopecia areata or total baldness, there is an SMP procedure and hairline choice to create your desired outcome. 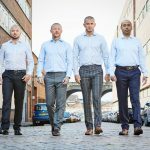 Scalp Micropigmentation works for any man experiencing hair loss, regardless of age or ethnicity, and is especially suited to men who keep their hair close cut or shaved but yearn for the aesthetics of a hairline and added hair density. A non-invasive process, SMP is able to restore receded hairlines, fill in thinning hair, disguise the bald crown area, and even camouflage former hair transplant scars. 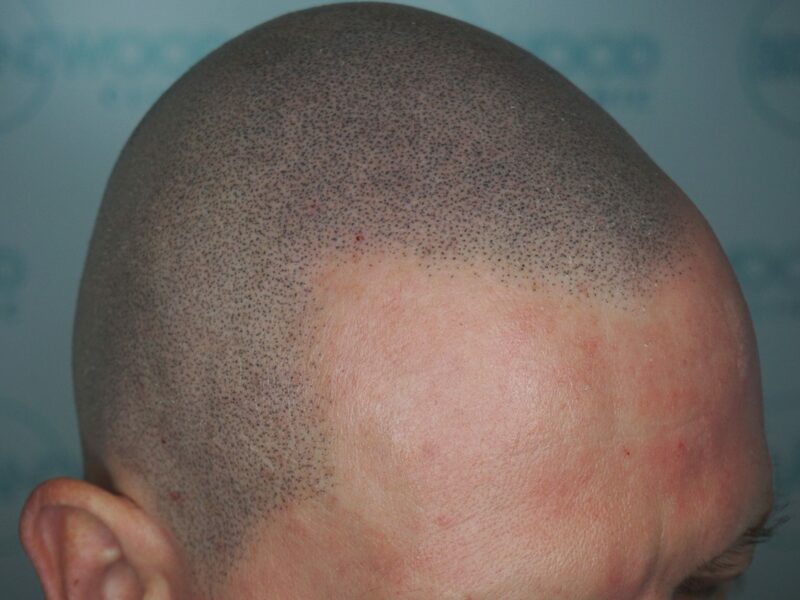 Scalp Micropigmentation rejuvenates both hairlines and our clients, reversing the effects that baldness and thinning hair can have on an individual’s self-confidence. 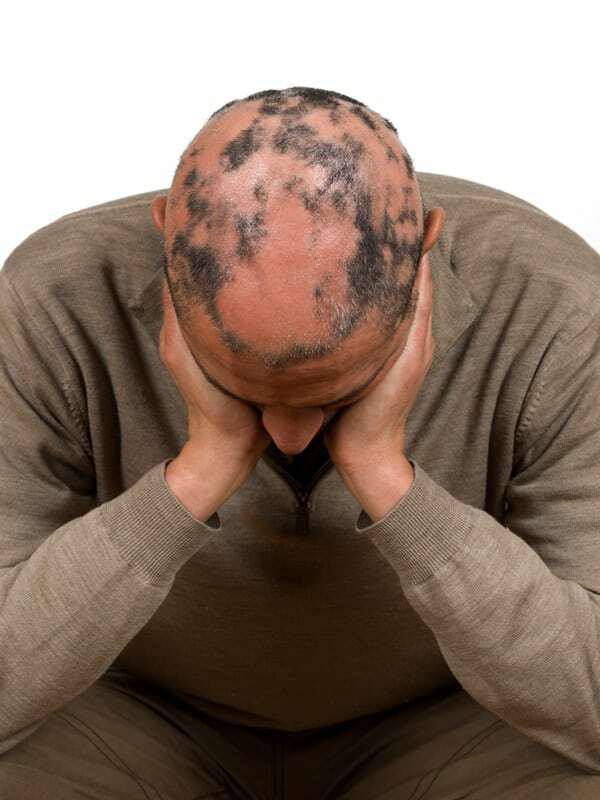 Alopecia Areata is an autoimmune condition and causes patchy hair loss. 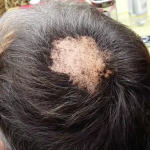 It can result in a single bald patch or extensive patchy hair loss. Patches can appear and disappear but SMP can cover the areas effectively, giving you back up from the worrying signs but not preventing any re-growth. 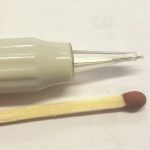 Alopecia universalis is the most advanced form of alopecia areata and results in total loss of all hair on the body, including eyelashes and eyebrows. 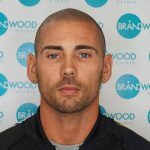 We can now treat all areas of the head with micropigmentation, restoring the appearance of hair on the scalp and eyebrows. Contact us for more information. Alopecia totalis is a more advanced form of alopecia areata and results in total loss of all hair on the scalp. 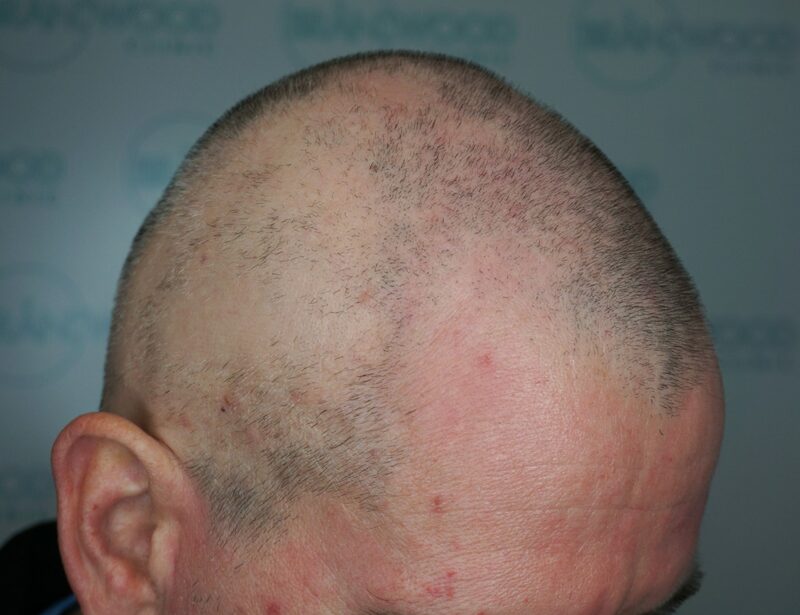 As an auto-immune condition the skin can reject the pigment but we work carefully over 4-5 sessions to ensure that scalp micropigmentation solves this unfortunate hair loss issue. Alopecia barbae is alopecia areata that is localised to the beard area. It can be a single bald patch or more extensive hair loss across the whole of the beard area. The patches tend to be a uniform shape and can even be visible after shaving, one of the main reasons men opt for facial micropigmentation. Living with the effects of this condition can have a far-reaching impact for individuals and traditional treatments have been limited, often producing minimal and temporary benefits. Traction alopecia is usually due to excessive pulling or tension on hair shafts as a result of certain hairstyles. It is seen more often in women, particularly those of East Indian and Afro-Caribbean origin. Hair loss depends on the way the hair is being pulled. Prolonged tension of the hair can stop new hair follicles developing and lead to permanent hair loss. Traction alopecia is very common amongst Sikh men; years of turban wearing where the hair is tied tightly into a topknot can result in patches of hair loss and unsightly bald spots around the head. All forms of tighter hairstyling can cause traction alopecia. Tightly pulled styles such as cornrows and ponytails can dislodge hair at the root and cause trauma to the follicle. This form of hair loss is generally noticed at the frontal hairline initially but can occur anywhere. In most circumstances the condition is halted when the cause is eliminated & the style is changed. 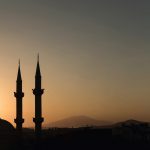 Despite this the healing and reversal process cannot be guaranteed, and can take twelve months or more during which time SMP can be used to mask the damage.